Johnson Firearms offers the best, finest and widest selection of Military, Law Enforcement, Security and Civilian Articles of Defense. 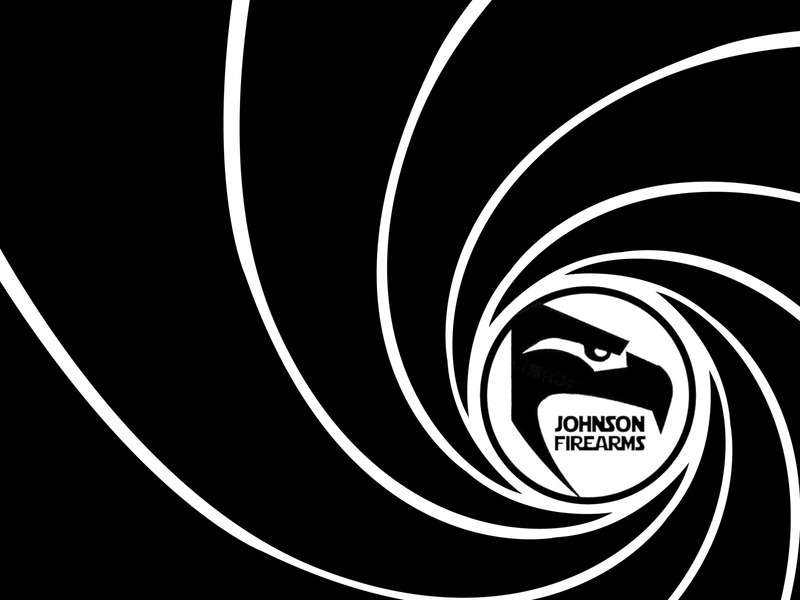 Johnson Firearms is the best place to come for the highest of quality USA and Foreign made products. 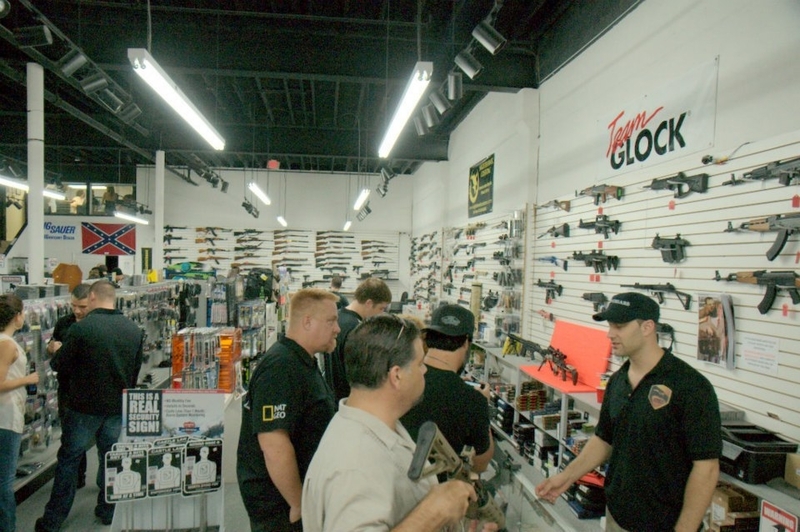 From Guns and ammunition, to knives and clothing, we have it all and at the lowest prices. JohnsonFirearms . com is the original one stop online store for every gift, memorabilia and collectible you need for the Freedom loving Citizen! Whatever you want, where ever it is, or where ever you want it to go, Johnson Firearms is the One-Stop-Shop for Purchasing, Export/Import and Shipping. Johnson Firearms buy, sell, trade and deal in all types of firearms including new, used, Class III, collectible, and consignment guns, as well as special orders and transfers. Our customers return to us over and over again because of our honest, friendly service, vast experience and expertise, and because we save them so much money on their firearms and accessories.